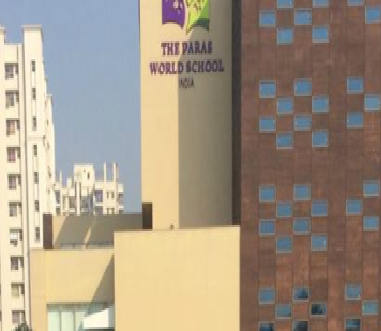 The Paras World School is a premier educational institution, based in central Gurgaon, Haryana. 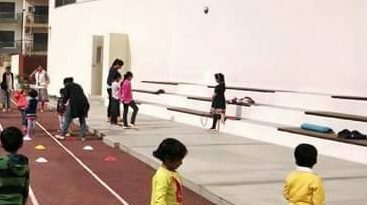 The School is backed by the well-established Paras Group, which has carved a niche for itself in health care, dairy products & real estate, over the past 6 decades. Powered by such an honourable legacy, The Paras World School is the Group’s sincere step to redefine the ever growing world of education in the country. We aim to nurture our children to become contented human beings with inquiring minds to ready themselves for the challenges and times that lie ahead. For this, our curriculum ‘istreamm’ is waiting to embrace you and your child as our learning partner. The school is from Paras Group which was already into residential and commercial sector. Initially parents felt some lack of experience, but with time, the general feedback has only improved. The principal Yasmin Khan was instrumental in providing direction courtesy her 25 years experience. Infrastructure is decent, junior class staff is hardworking but has mixed reviews for academics for classes above 5th. Refer http://go4reviews.in/2017/11/best-schools-gurgaon-2017-2018/ for list of best schools in Gurgaon. Junior teachers are caring but experience wise, faculty is weak and so is overall academics. There are many better options around with better legacy. My kid has joined this session in nursery class. So far it’s good. But I feel by looking at its staff, it’s not a long term.option. if you are going to be at Gurgaon for long, I would suggest other options. Like other real estate groups, this is another group that has made its entry to the school education field. Currently it is best out as an advanced play school. Lot will depend upon how many experienced faculty members nthey bring especially for senior classes. The staff is hardworking. My kid feels comfortable at school and that’s most important thing for me for now. However staff is a bit inexperienced I feel on certain aspects like handling young kids tantrums. My child goes to KG in paras world. staff is good but overall the balance between studies and other activities is yet to be maintained. 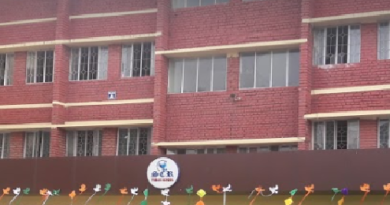 Paras world school is a very good school with very good infrastructure and good management. Principal is good and teachers are approachable and hardworking.